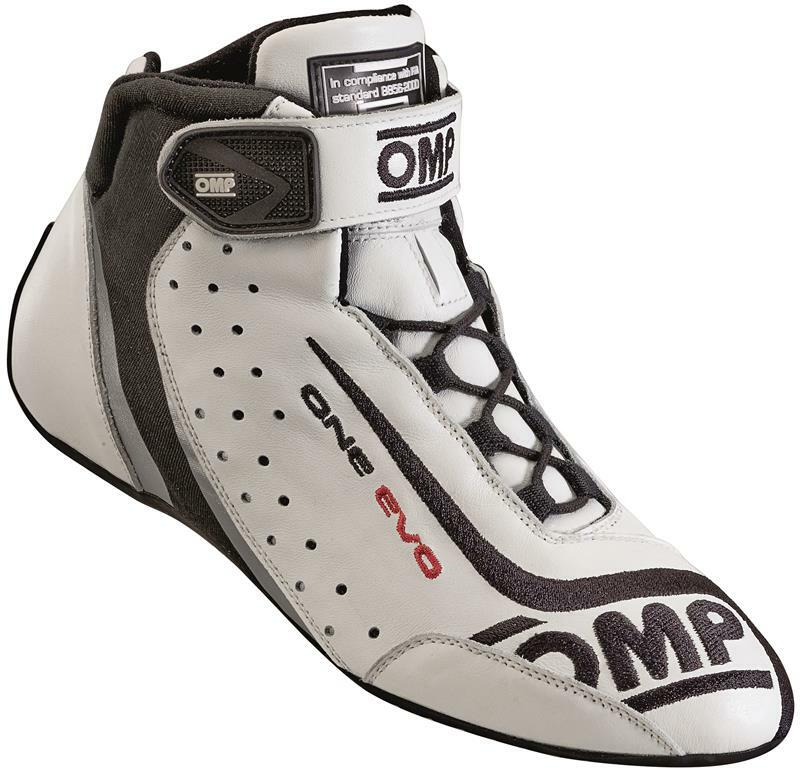 OMP America Racing Shoes - One Evo UNIVERSAL - Dezod Motorsports Inc - Home of the automotive performance enthusiast since 2002. 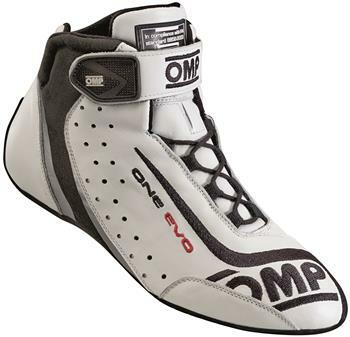 Easier lace closure and strap with micro injected rubber. Side and back reinforced in micro injected rubber.